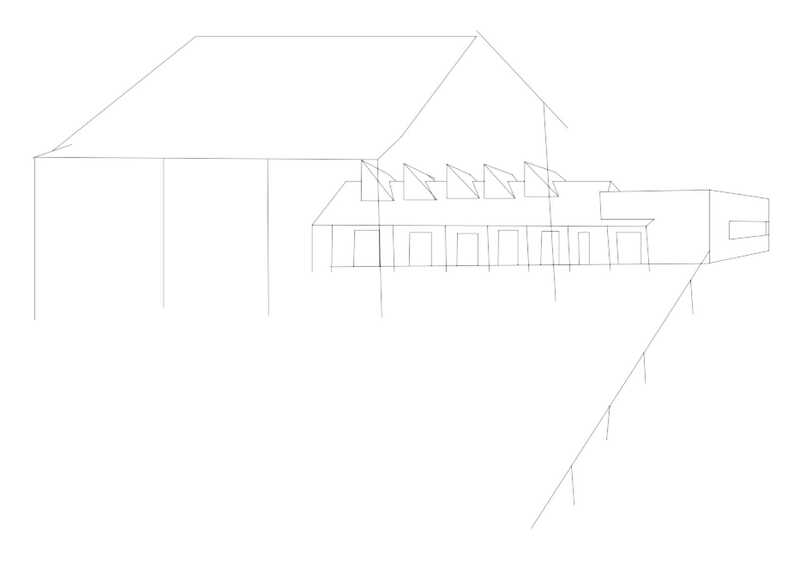 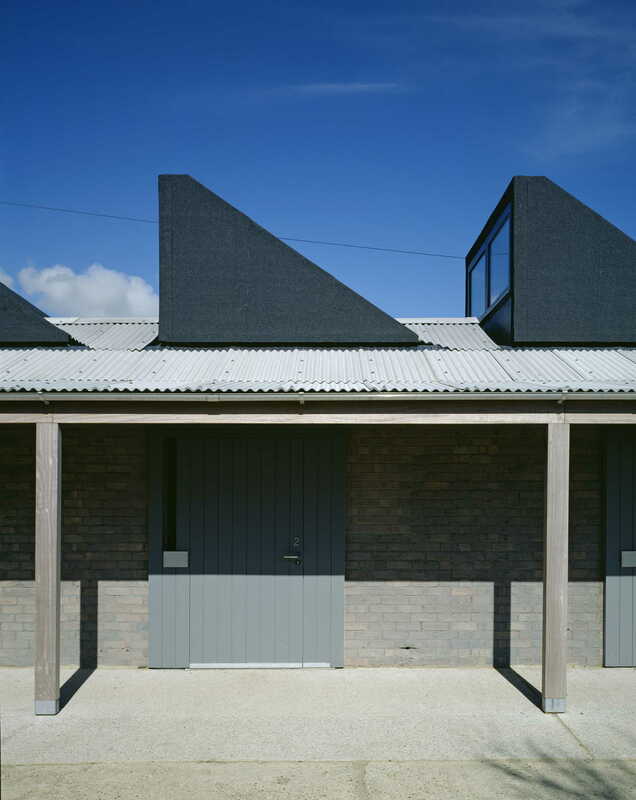 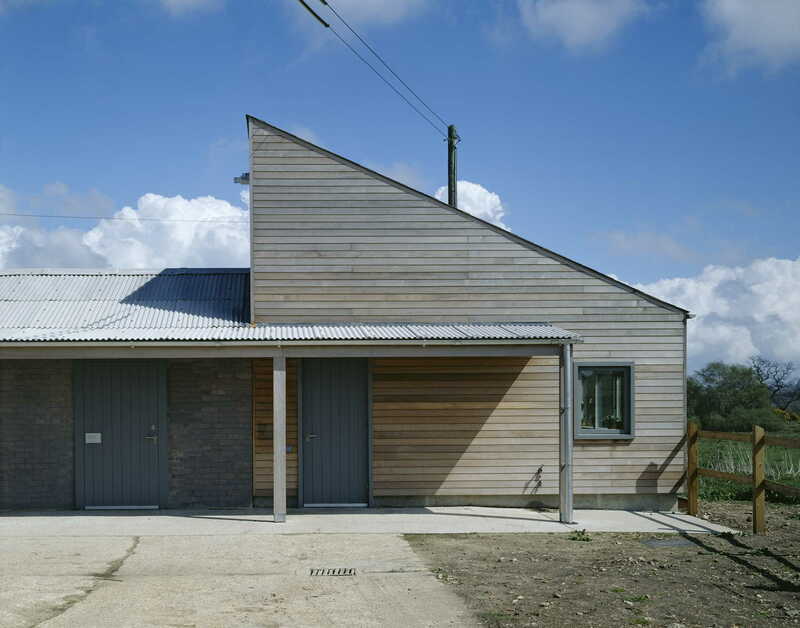 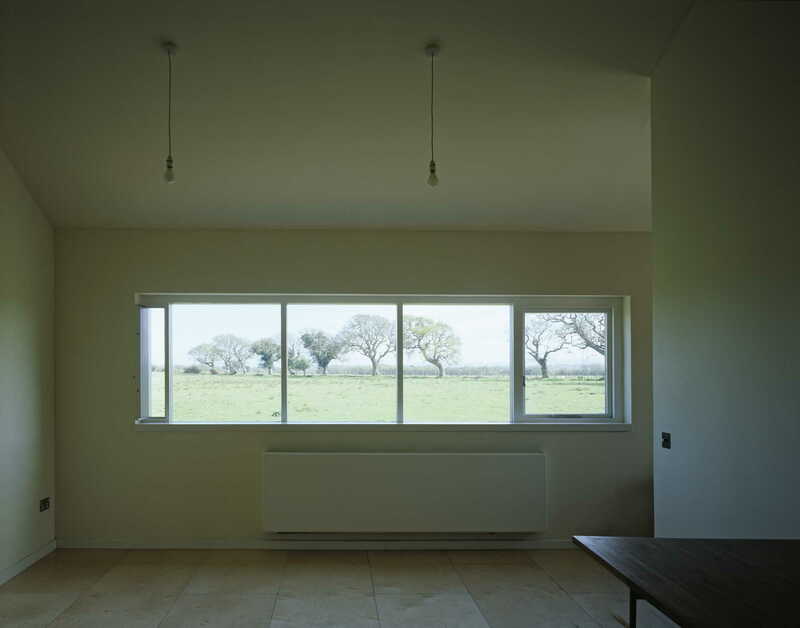 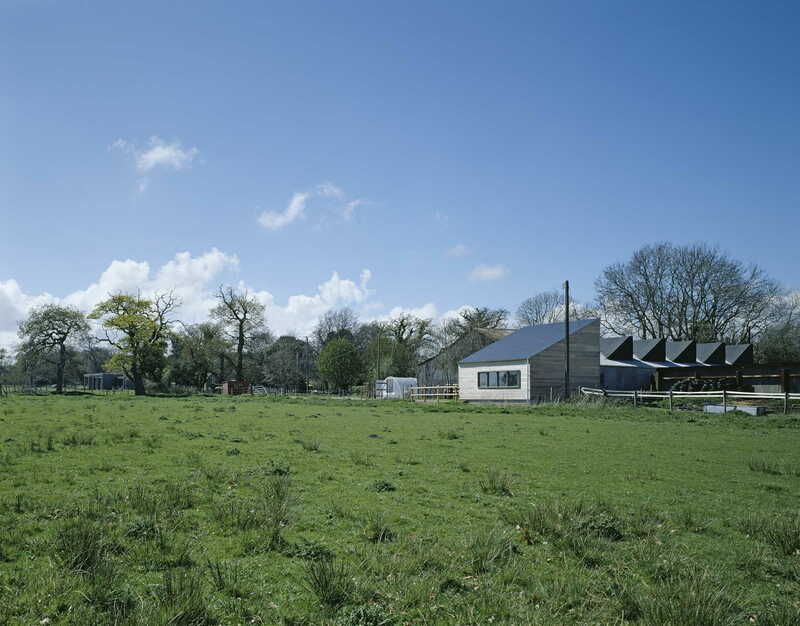 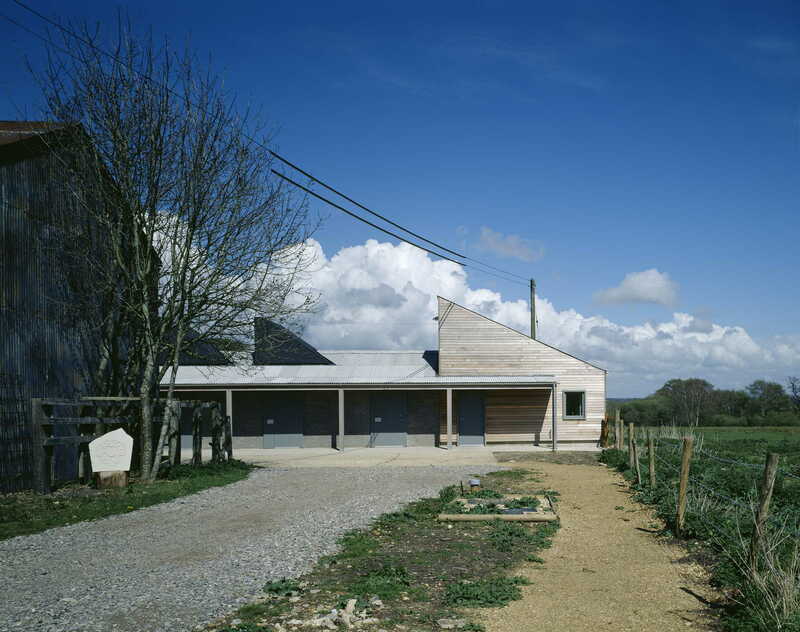 The artists’ studios at Holton Lee represent the second phase of a small masterplan for the grounds of the Holton Lee estate near Poole in Dorset, which provides facilities for less able people in the areas of the arts, environment and spirituality. 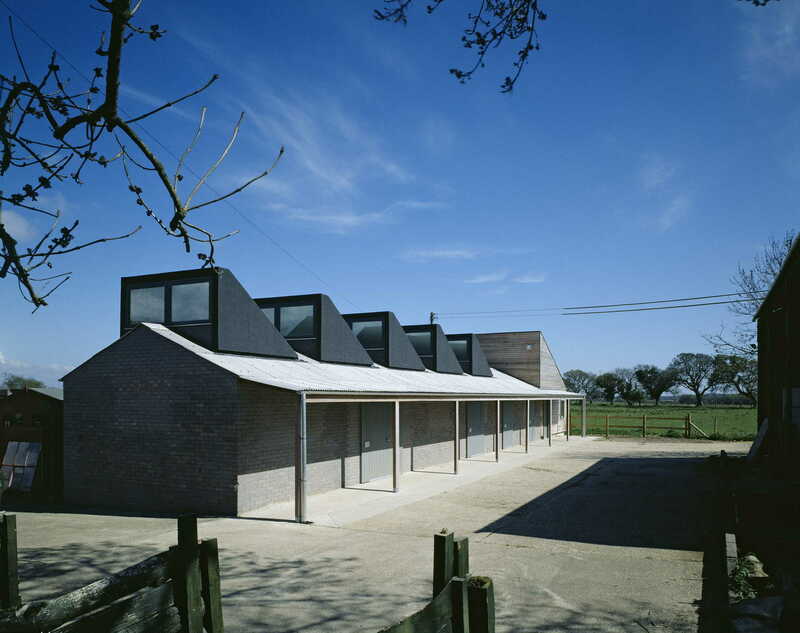 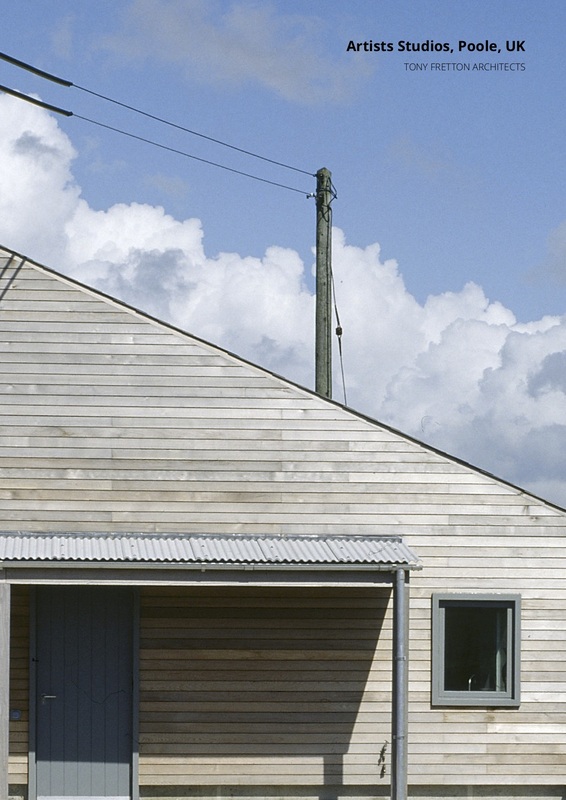 The studios are housed within a modest agricultural building, which neighbours an open Dutch barn and is situated some distance from Faith House. 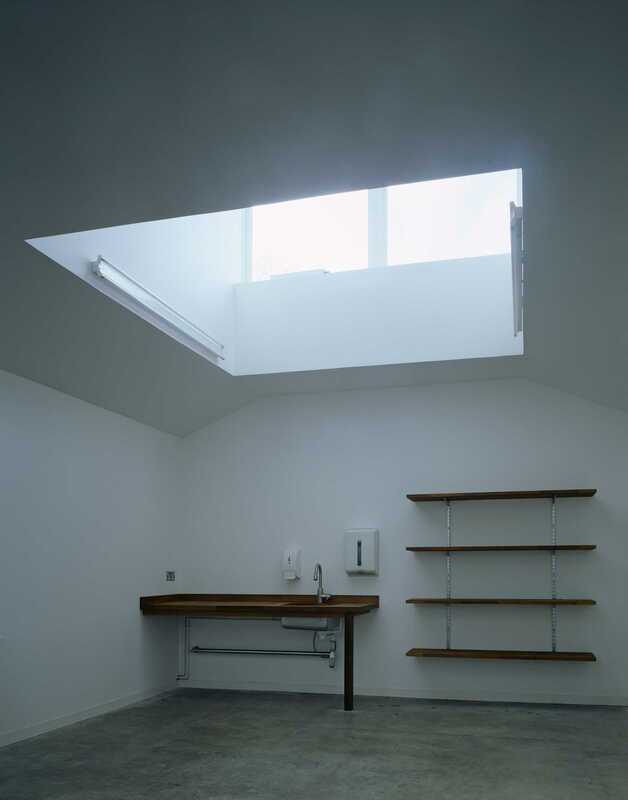 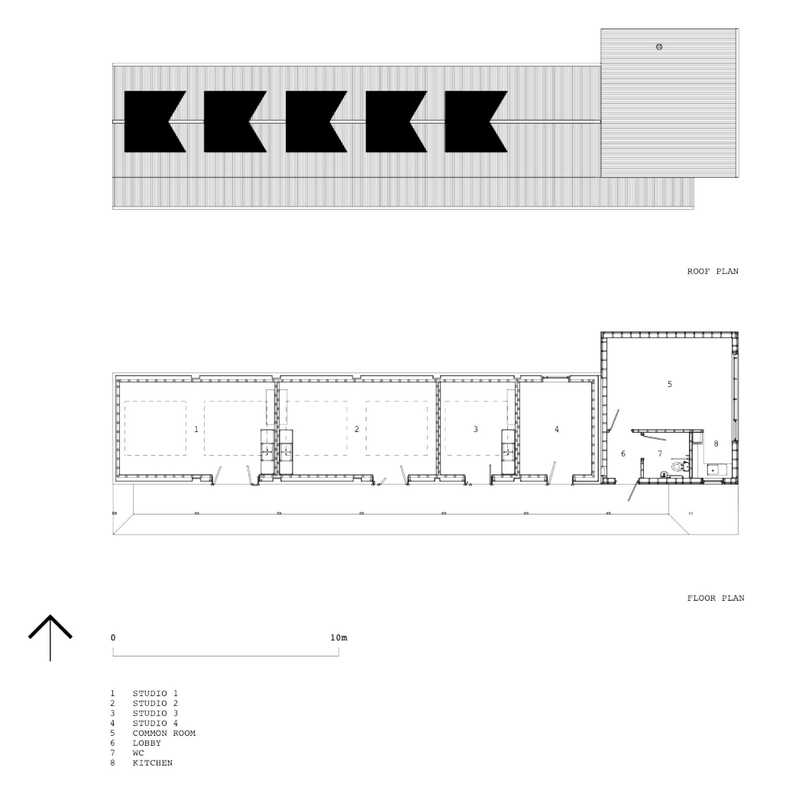 The converted building provides four studios linked by a covered walkway and a shared common room with long horizontal windows overlooking the horizon. 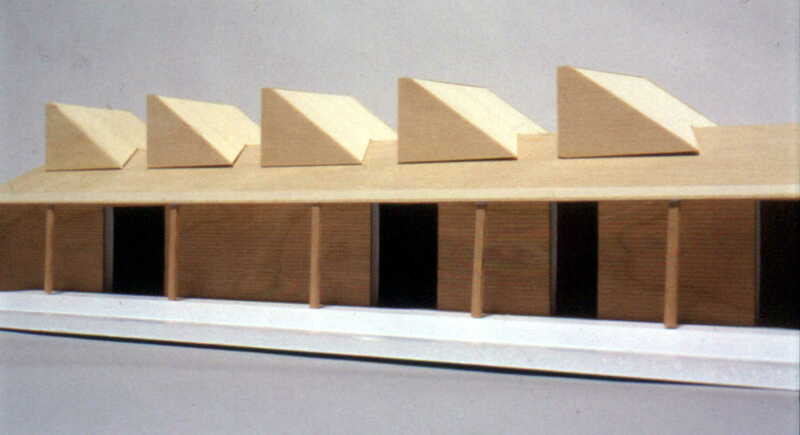 Accessible artists studios for the charity Livability Holton Lee.